SLV.Global is a mental health organization, which provides degree-specific volunteer placements in Sri Lanka and Indonesia. Our placements offer psychology students and graduates the chance to promote positive mental health in a multitude of professional environments with varying client groups. Volunteers on placement teach English, work with children and with people who have specific needs and mental health concerns. We offer project and cultural awareness training, leadership opportunities and encourage volunteers to contribute to the continued growth and development of the team and its projects. The SLV.Global team strives to make a positive, responsible, and sustainable impact in the communities where we work. As part of the Senior Management and International Volunteer Experience Team, you are responsible for delivering SLV.Global’s placements to the highest possible standard. The role involves overseeing the smoothest possible running of the placement content and optimizing volunteer experience. Responsibilities include, but are not limited to; Maximising volunteer experience by training and supporting volunteers and the Volunteer Experience Team comprising of; Assistant Volunteer Support Managers, Supervisors, and Peer Mentors. 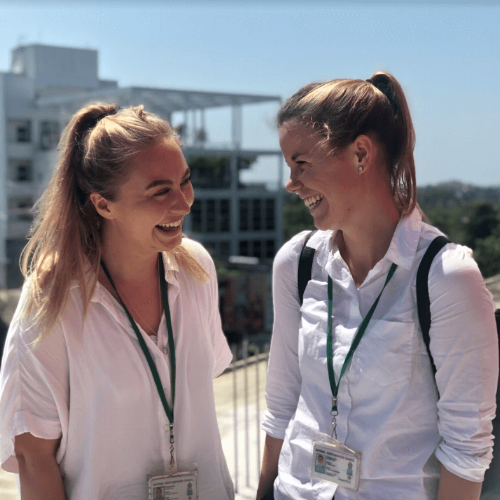 As the most senior member of the Volunteer Experience Team in Sri Lanka, you will act as a link to London head office with regards the operation and delivery of the placements and events relating to it, including safety and security. • Excellent planning and organizational skills with the ability to prioritize and organize a heavy workload, work autonomously on own initiative both re-actively and proactively.